The Mouse Mary O'Nette is a Physical weapon. 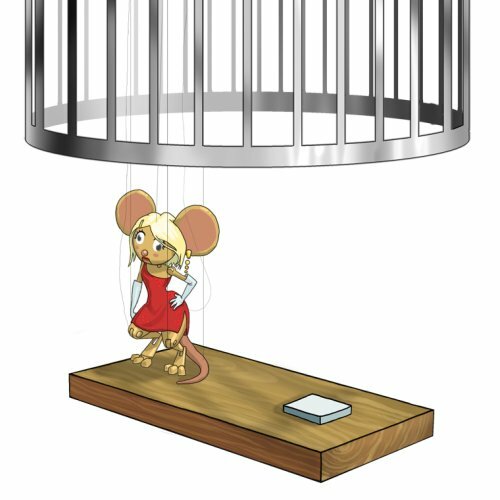 A clever decoy to attract an unsuspecting mouse under a looming steel cage. The Mouse Mary O'Nette can be purchased for 6,250 gold from the Town of Gnawnia Trapsmith. It refunds for 1,125 gold at the same locations. This page was last edited on 13 January 2019, at 13:22.